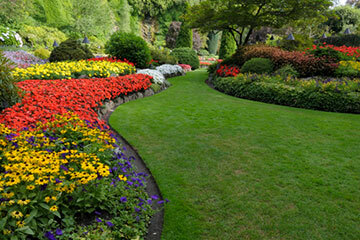 Landscaping Rochester Michigan | Lawncare | Hardscaping | Mowing | Rochester MI, Troy MI, Oxford MI, Washington Twp MI, MI Watson's Landscaping, Inc.
Our specialty is lawn care and landscaping. Whether you have a residential or commercial property, we have an affordable solution for you. What makes us different is our employees, and our commitment to integrity and professionalism. We use the best products and installation methods. Do not hesitate to call with any questions, there is no job we cannot handle. 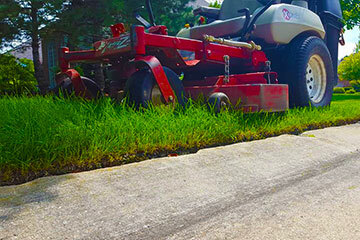 We pride ourselves in the best mowing service around town to our residential and commercial accounts and strive to keep your lawn looking great! Make your landscape dreams come true. We have the experience and the knowledge to provide high quality design, installation, and maintenance! Get the patio, walkways, or driveway of your dreams. 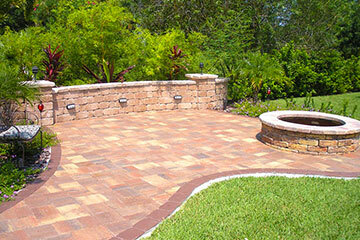 Our hardscaping and brick paver services provide your home with durable and elegant styling! We had a GREAT experience with Watson's Landscaping. Will and the guys were punctual, polite, professional, and reasonably priced, & finished on time. They offered suggestions and took great care in ensuring our satisfaction! In fact, after the finished the 1st job we contracted them for, we had them back out the following week for some sod work. We highly recommend Watson's and we'll definitely be return customers. I just wanted to thank you for the exceptional work you & your crew performed at our house last week. You went above & beyond our expectations, and we greatly appreciate that. In all honesty, we were a little apprehensive about having this work done, because of the treatment we have received from the past few contractors we have worked with for other home improvements. 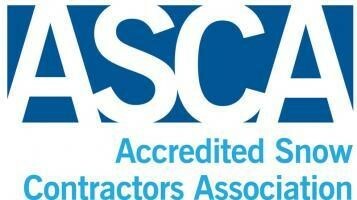 It seemed sub standard work has become the norm, but you have brought back a little of my faith in knowing there are still good, decent contractors out there that will do the job they said, and perform it in a timely & professional manner. Thank you again for everything you did, and we are looking forward to calling you in the future for any of our landscaping needs! We had a great looking lawn and landscape again this year - thank you.